In the Atlanta Business Chronicle edition published on May 4, 2018, Simon Bloom is featured in the publication’s Executive Profile. 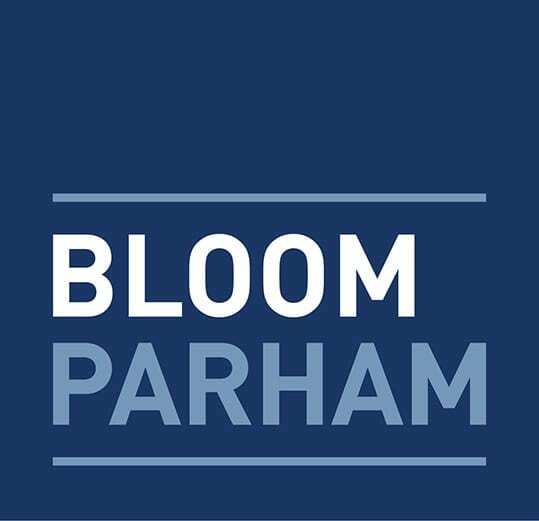 Bloom recounts his path from a large law firm to launching his own firm, Bloom Parham, LLP – as well as highlights his active work in the nonprofit space. Hope+Access, which Bloom founded in 2017, aims to serve underprivileged youth in the city by working with community churches. “We are driving generational change to attack poverty where it lives, starting with our kids.” Bloom says. Subscribers to the Atlanta Business Chronicle may read the full article here.